The Bamboo Running Boards for Mundo are a must add accessory. 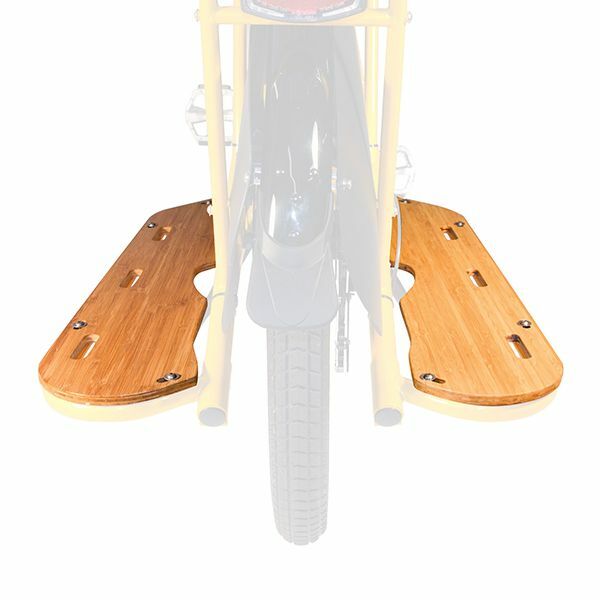 They match the Bamboo deck and provide more comfort for your passengers or better support for cargo. 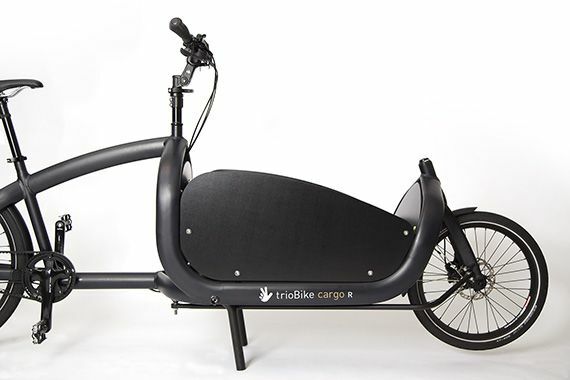 Note: Only compatible with the Mundo Cargo Bike.